The range of HP laptops replenished with some very interesting models. Even though they do not belong to the category of the trend ultrabooks, but have very attractive weight and sizes and designs. 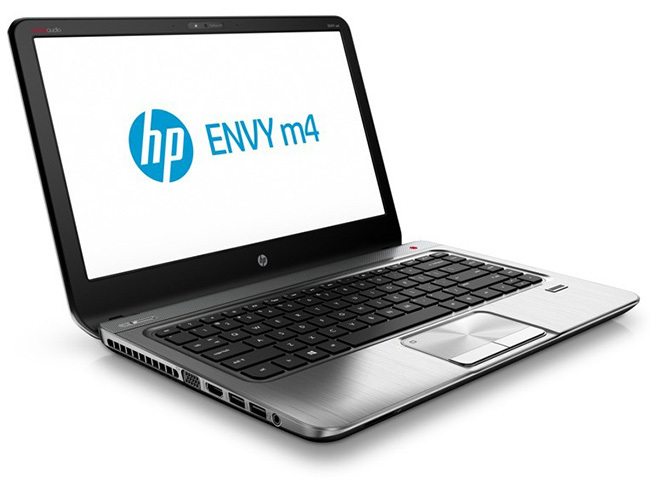 For example, the 14-inch Envy m4 is a more compact alternative to the popular Pavilion M6. The similar design and features which is including built-in subwoofer and discrete graphics card in HP Envy m4. The standard of the machine is not much stands out. Display resolution of 1366×768 pixels, the maximum amount of memory – 8 GB, as the processor chips used Core i3 and Core i5-based architecture Intel Ivy Bridge. The design of the HP Envy m5 laptop is used aluminium, has an optical DVD drive, and a standard set of wireless modules and I / O ports. 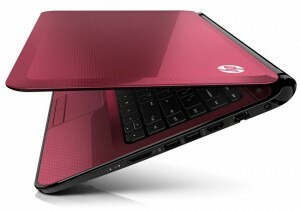 HP also introduced two models in the new line HP Sleekbook. 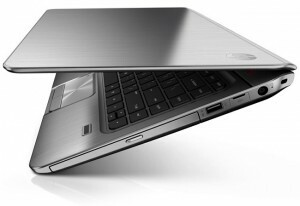 This thin and light laptops that are, however, do not meet the requirements for obtaining the status of Intel ultrabook. 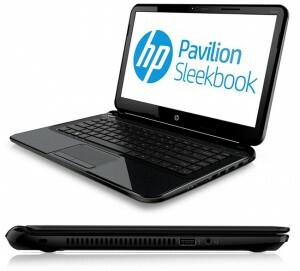 HP Pavilion Sleekbook 14 and HP Pavilion Sleekbook 15 resemble a series Pavillion G, but smaller. The HP Sleekbook 14 & 15 devices will be available in red and black colors, can optionally be equipped with a discrete graphics card and a display with a resolution of Full HD, contain up to 8 GB of RAM and up to 1TB of storage. As mentioned above Envy m4, Powered by the hardware platform Intel Core iX processors and third generation. 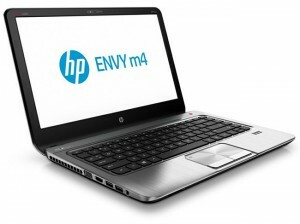 HP Envy m4 in the basic version costs $ 900, Pavilion Sleekbook 14 and 15 will cost between $ 500 and $ 560 respectively. These attractive, low weight and slim laptops will arrive on October 26, at the day of launch Windows 8. This was all about HP Envy m4, Sleekbook 14 and Sleekbook 15 laptops.